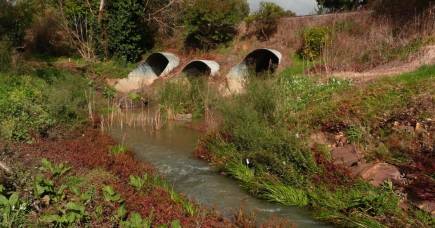 Urban streams and wetlands play an important role in the proper functioning of our cities. They protect our houses from floods, provide green spaces for recreation, trap and breakdown pollutants and provide valuable habitats for many native plants, insects, reptiles, amphibians and birds. 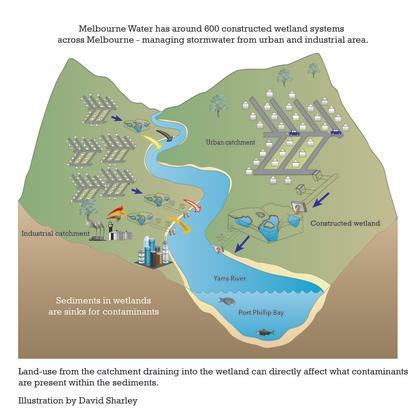 In Melbourne, like in many cities across the world, much of our native wetland has been drained for housing and other infrastructure, and our creeks and rivers turned into concrete channels. But in recent decades, as the value of these habitats has become clear, there has been a concerted effort to reverse this trend, and hundreds of ‘constructed’ wetlands have been built. Protecting these wetlands and the life they support is vital, but our research has uncovered a nearly four-fold rise in the last five years in the presence of a particularly toxic chemical in wetland sediments. Moreover it would seem the chemical, bifenthrin, an insecticide, is killing our aquatic life. My colleagues in the Centre for Aquatic Pollution Identification and Management (CAPIM) at the University of Melbourne recently conducted a survey of 99 urban wetlands around Melbourne to determine the most prevalent pollutants and which ones were having the most detrimental impact on aquatic life. This research was supported by our partners at Melbourne Water, the Victorian Environmental Protection Authority and the Department of Environment, Land, Water and Planning (DELWP). Our focus was not on the pollutants in the water itself, but on those that had accumulated in the sediment at the bottom of these wetlands. We tested what chemicals were present, and how toxic these were to bugs that live in and around the sediment. As expected, we identified a range of pollutants, but what surprised us is that bifenthrin was clearly causing more ecological damage than the rest. Bifenthrin is a synthetic insecticide. It is found in many common household surface sprays that are advertised as providing safe, long-term protection against infestation from insects. It is cheap and effective. It is toxic to insects, spiders, mites and fish, but believed to be relatively safe to humans and other mammals. Because of its purpose as a persistent insect barrier, bifenthrin lingers in the environment, so if it ends up in a local wetland, it will stick around and cause long-term damage. 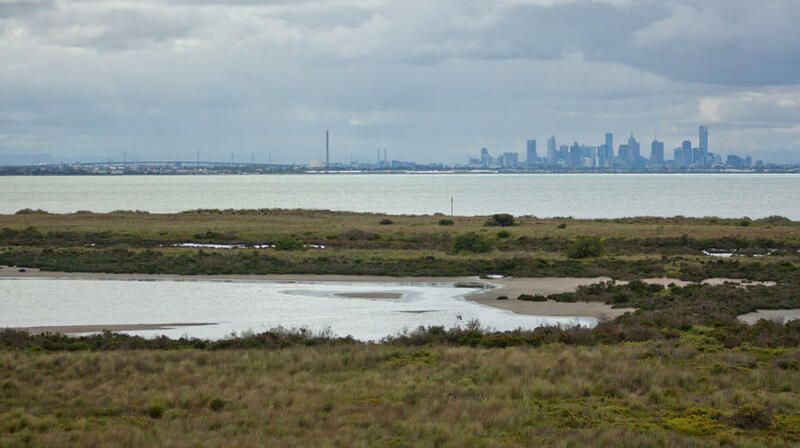 In 2012, we found bifenthrin in about 20 per cent of Melbourne’s wetlands, but in our most recent survey, that had risen to 75 per cent of wetlands with potentially toxic concentrations. When we tested this sediment using a small native waterbug called an amphipod, 40 of the 99 wetlands we surveyed had sediments toxic enough to kill the animal. Our partners are concerned about environmental concentrations of bifenthrin too. EPA Victoria have received reports of deaths of aquatic life and their testing has shown bifenthrin was the most likely culprit. What is most surprising about this is that bifenthrin shouldn’t be in these sediments at all. Bifenthrin does not dissolve in water, so it shouldn’t wash into stormwater drains when it rains, although some inevitably will if attached to particles like dust and soil. But even then, these particles should be blocked before reaching our wetlands. 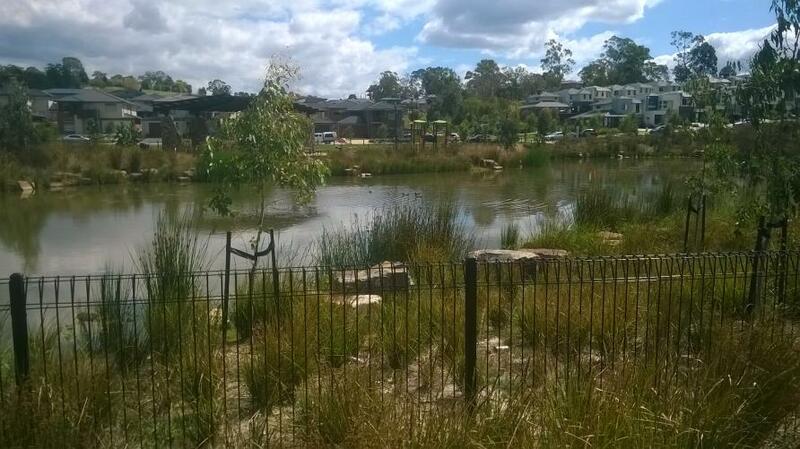 Melbourne is a world leader in water-sensitive urban design and our stormwater goes through a number of barriers – such as gravel pits and vegetation – before it reaches a wetland. These barriers are designed to trap the kinds of particles that bifenthrin attaches to. Where then is all of this bifenthrin coming from? The short answer is we don’t really know, and DELWP is convening a new committee to deal with this mystery. However from our study we can glean a few hints. We would expect high concentrations of bifenthrin in areas with termite infestations, but we found the highest concentrations of bifenthrin in peri-urban areas, especially in new housing estates. This suggests that the main source of bifenthrin is from pests, especially termite, control applications. And rather than working its way through the stormwater system, bifenthrin may instead bypass this and be carried through the air on dust particles. Bifenthrin is applied in several different ways, including as a layer beneath the concrete slab, or in a drip irrigation system around new houses to protect them from insect infestations, particularly termites. Understanding what ultimately happens to bifenthrin treatments will allow us to make recommendations on ways to protect new houses without causing undue ecological damage. We don’t think Melbourne is in any way unusual in having high concentrations of this insecticide in its urban wetlands. California has also recognised the risk from bifenthrin and is trying to implement changes to the way it is used. However, in other Australian cities it is not clear whether this issue is being considered. To address this emerging ecological threat, CAPIM, EPA Victoria, DELWP and Melbourne Water will be working with residential urban developers to identify sources of bifenthrin and further assess its environmental impact. Collaboration with pesticides regulators at the state and federal level, including the Australian Pesticide and Veterinary Medicines Authority (APVMA) will also be necessary to adequately manage insecticide pollution in urban waterways in the long term.